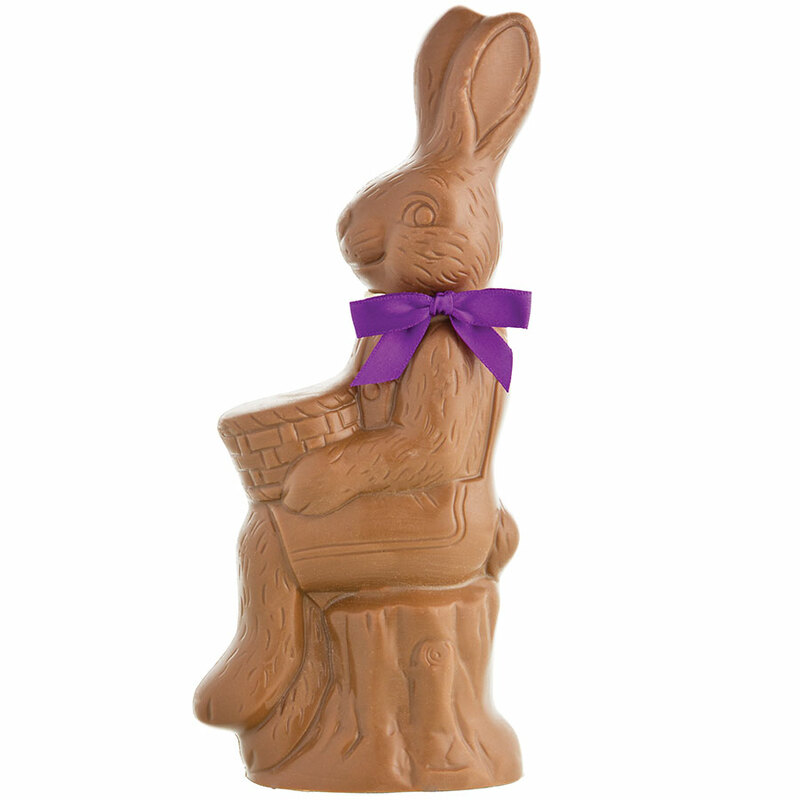 All of our Easter novelties are made from delicious Sarris chocolate. Our chocolate contains no trans fat! 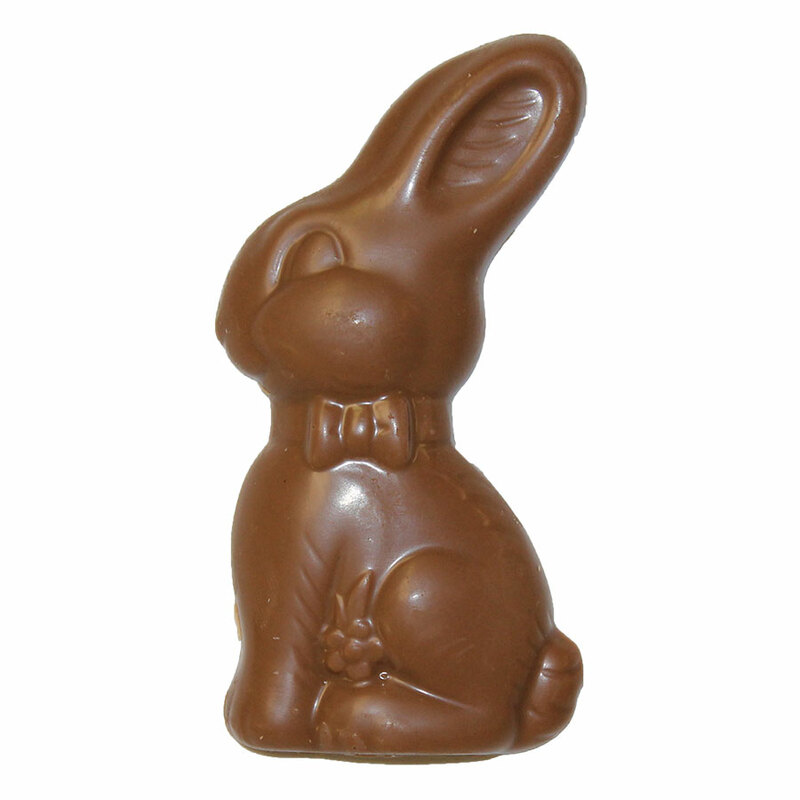 © Copyright 2019 Sarris Candies Inc. All Rights Reserved.